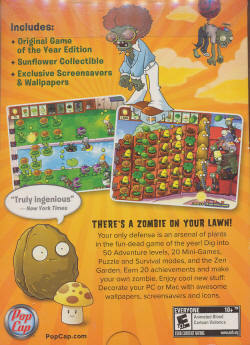 Get ready to soil your plants with a special edition of the award-winning PopCap game! 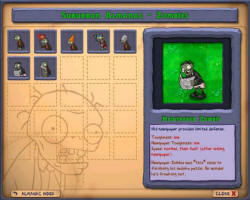 Stem a zombie attack in this Game of the Year Edition of the zombie-zapping phenomenon! 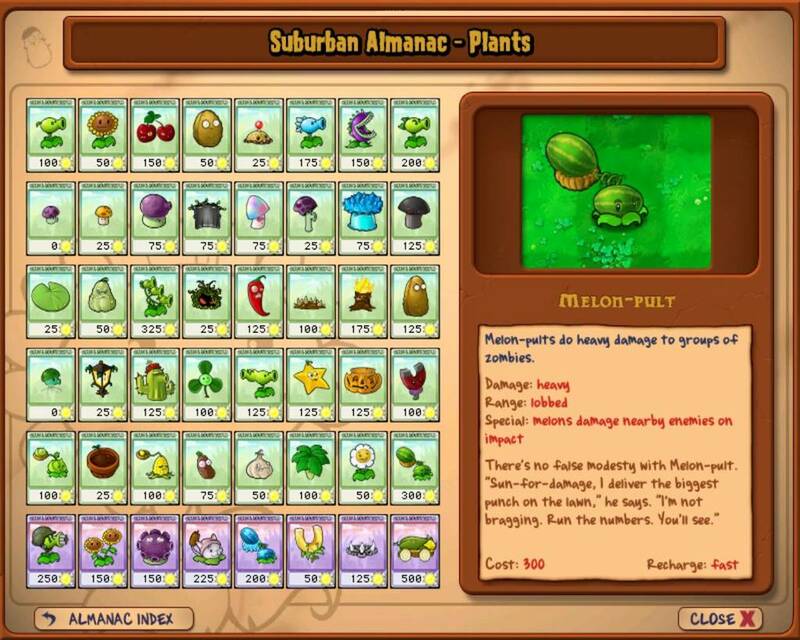 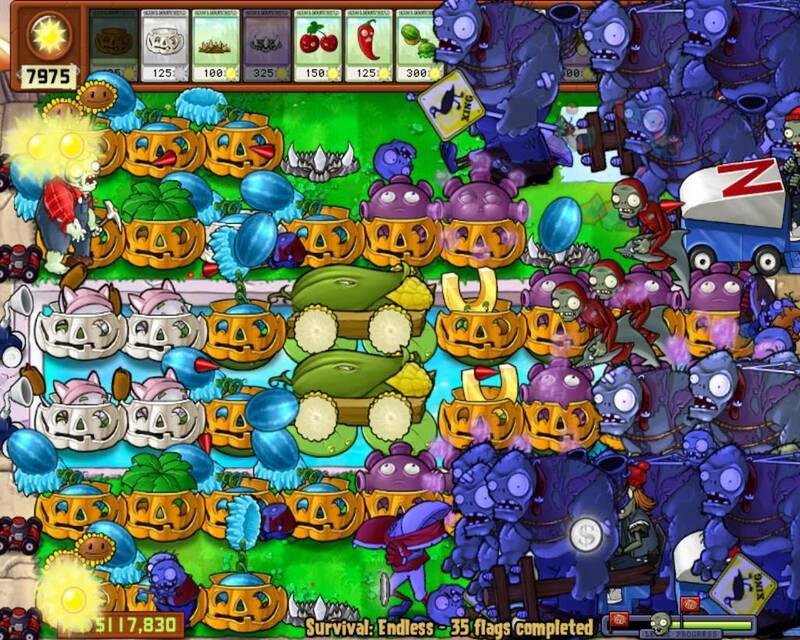 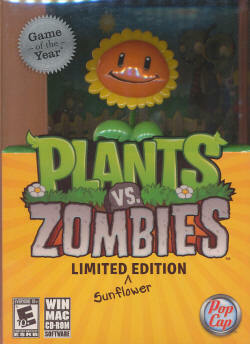 Zombies are invading your home, and the only defense is your arsenal of plants! Bonus content includes the Zombatar to make your own fun-dead creations, and a bevy of in-game achievements. 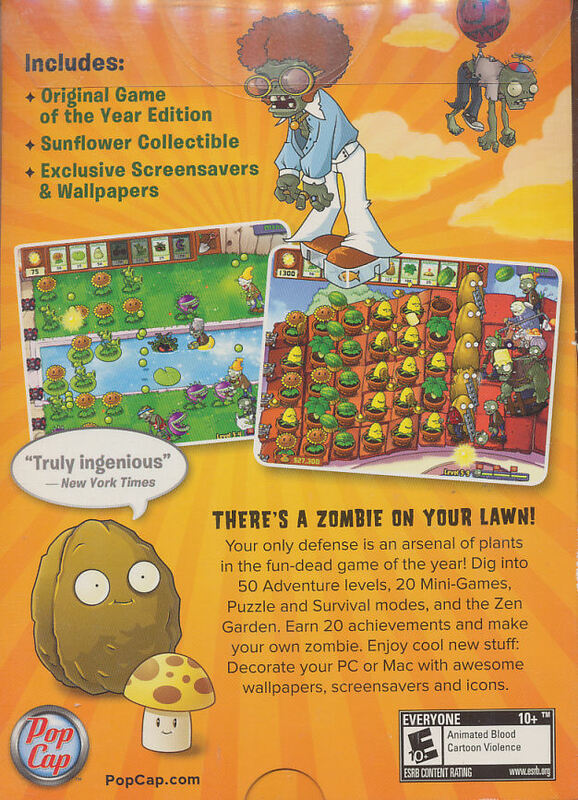 With five game modes to dig into, the fun never dies! 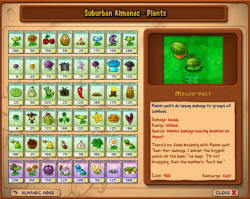 Players can also try their hand at "Mini-Games," "Puzzle," "Survival," and "Zen Garden" game modes. 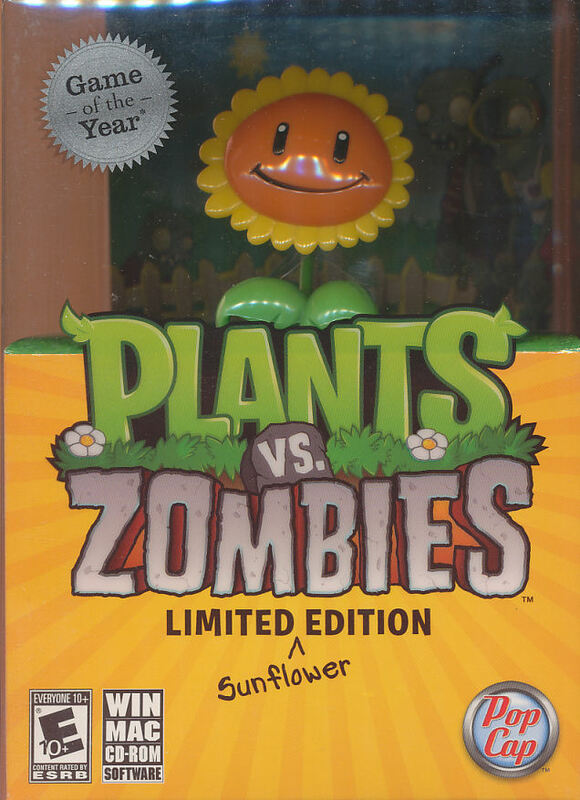 The "Game of the Year -- Limited Edition" includes a collectible plastic sunflower doll and adds a new "Zombatar" mode that allows for the creation of unique zombie avatars. 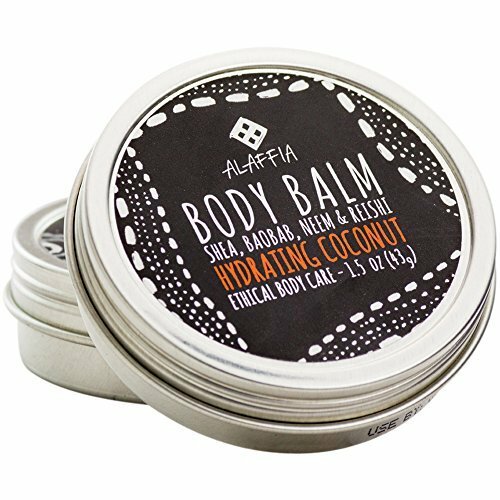 *Please note, The retail boxes may show signs of wear (IE scuffs, stickers/price tags). 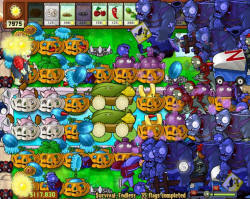 Mac OS X 10.4.11-10.6x ONLY!